Neobroadband Wireless from Vox provides corporate-quality wireless at consumer prices. This affordable solution offers speeds in a range from 2Mbps to 10Mbps, and enables access using the best wireless medium for your area – either LTE, WiMAX or Omni. If you need a consistent user experience that is both high-speed and cost-effective, then Neobroadband is the solution you’re looking for. Ready for more speed? It’s scalable too, so you can upgrade as your business grows. Vox offers the whole package with Neobroadband – installation, hardware, and service plan – so you can get and stay connected. We provide on-going and proactive support – with no limitations – and we pride ourselves on our excellent customer service. Neobroadband wireless is not only cost-efficient, it’s immune to issues like copper theft. Plus, enjoy a low contention ratio of maximum 25:1. Neobroadband includes a managed customer premise equipment device to connect, that seamlessly integrates with your LAN, and 1 public IP address. Various areas throughout Gauteng, Cape town, Durban and Bloemfontein. 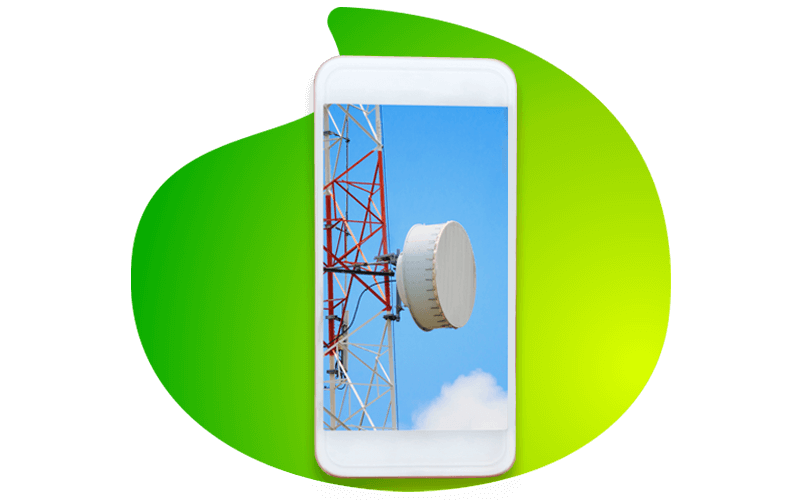 Specific CPE is provided dependent on the type of coverage (Omni, Wimax or LTE) within which you fall and also includes a pole extension where required. Router/ modem, and required accessories for specific installation also included. You receive a dynamic IP with these services. Can you use voice over IP on this service? QoS is unfortunately not supplied for Vox voice over these services.